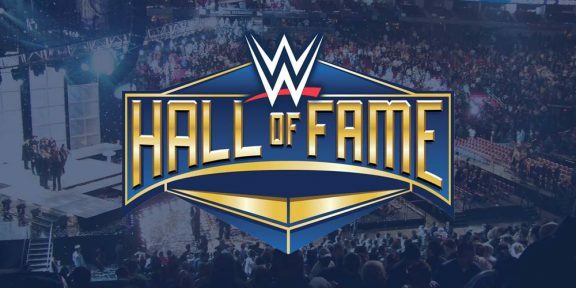 WWE will honor the newest class of the WWE Hall of Fame tonight live on the WWE Network. But who is doing the honors for each respective inductee? 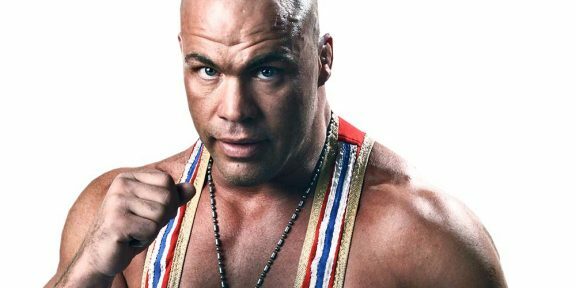 John Cena will be inducting Kurt Angle in the main event. Cena had his first WWE match on television against Kurt Angle, starting the Ruthless Aggression era. 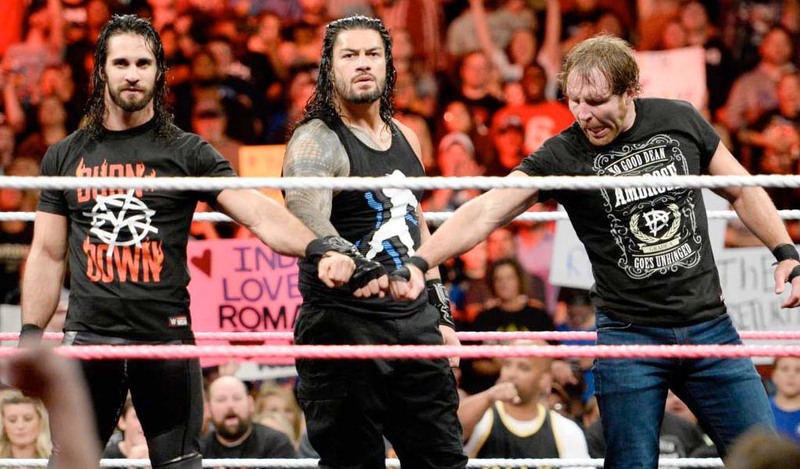 Legendary manager Jim Cornette will be inducting his arch rivals The Rock ’n’ Roll Express. Corvette and the Express share a long history of feuds that spans over different promotions, making Cornette the best man to do the honors for the tag team. The APA – John “Bradshaw” Layfield and Ron Simmons – will be inducting their friend and former Smackdown General Manager and referee Teddy Long. 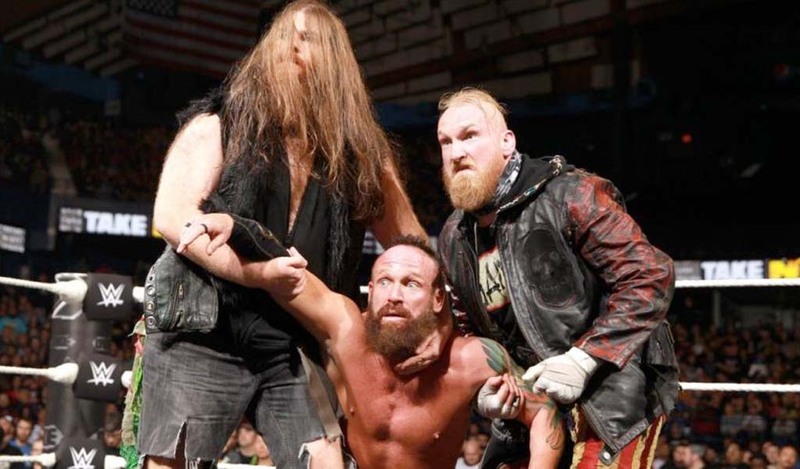 Long, Simmons, and Layfield were travel partners during their WWE time and Long managed Simmons while in WCW. Former WCW President Eric Bischoff will be inducting Diamond Dallas Page. Bischoff was the main person who gave Page his start in WCW and Page returned the favor by winning the WCW title on multiple occasions and moving to main event status in the late 90s. Natalya will be inducting her former partner and close friend Beth Phoenix. The two share a close bond in real life to this day and together they were known as the Divas of Doom in WWE. Ricky “The Dragon” Steamboat will be inducting the late “Ravishing” Rick Rude. Rude’s family will be there representing him. Steamboat and Rude had some of the best matches together and the two went on to win the WCW title. The Warrior Award will be presented to former Rutgers University football player Eric LeGrand by the widow of the Ultimate Warrior, Dana Warrior. The WWE Hall of Fame ceremony airs on the WWE Network and it’s free for first time subscribers. Simply go to http://w-o.it/wwentwrk to activate your subscription now.